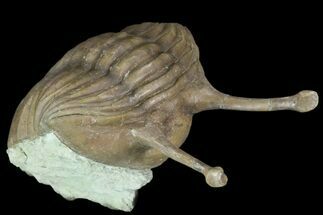 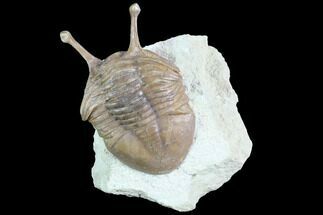 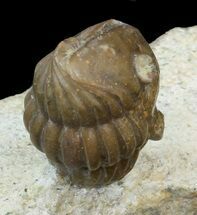 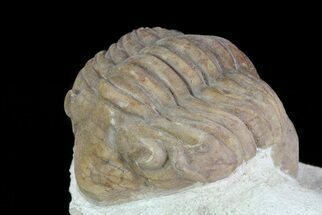 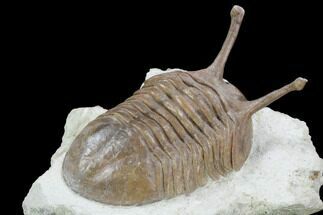 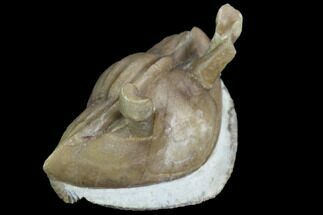 Asaphus is a genus of trilobites known from the Ordovician of Northwestern Europe and in particular the St. Petersburg area of Russia. 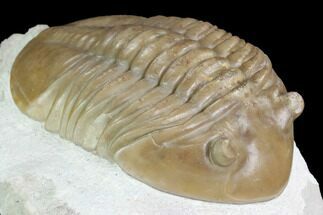 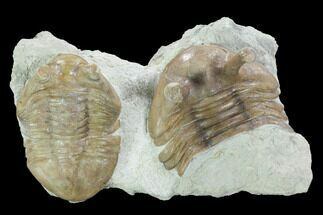 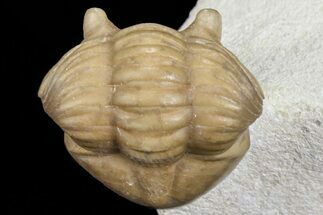 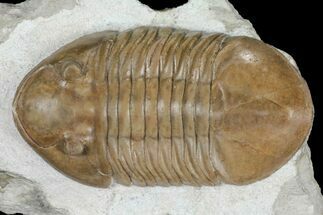 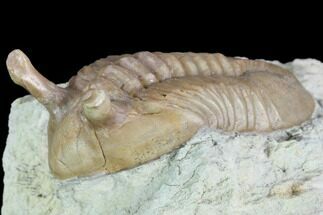 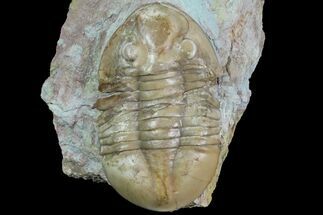 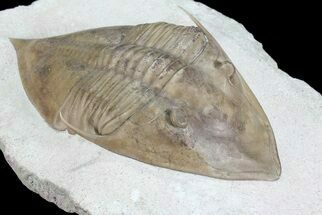 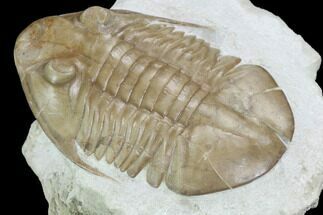 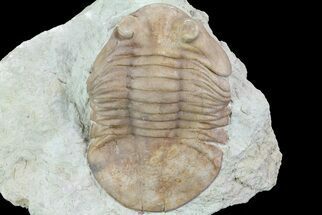 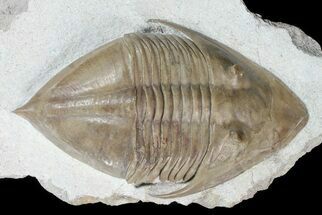 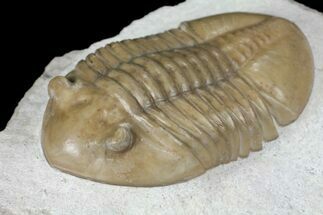 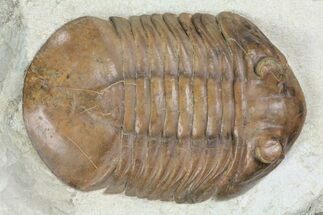 There are over 30 known species of this trilobite and most tend to average 2-3 inches in length. 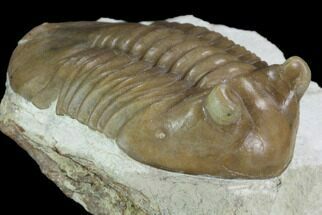 The specimens quarried and prepared from the St. Petersburg area and known for their beautifully colored preservation and very 3D nature. 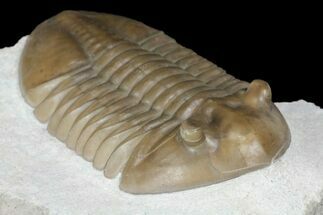 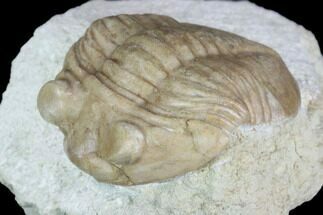 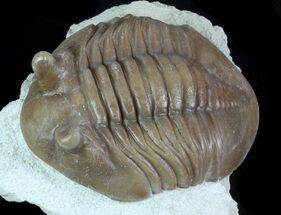 We have specimens of many species of this trilobite for sale and always disclose any repair or restoration work.